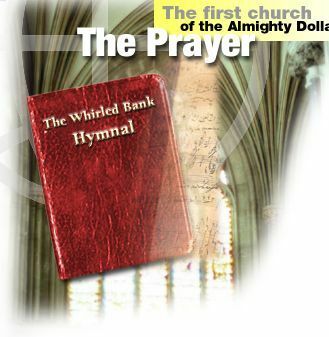 Whirled Bank be thy name. or else, there'll be no more lending. as we remove all barriers to investment.